Large 2 Bedroom townhouse with 2.5 Baths in excellent condition. With a New kitchens and recent updated flooring. 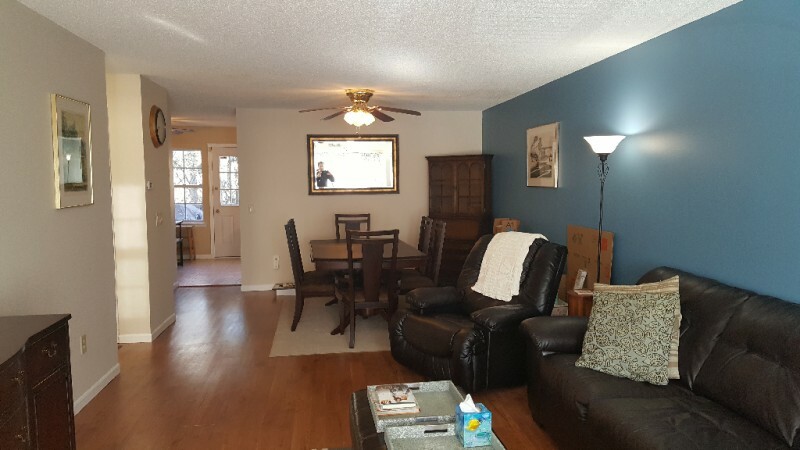 Close to HWYS, shopping, banks, transportation and parks. Great deck with trees for plenty of privacy. Open layout floor plan, 2nd washer and dryer, and Tandem garage are some of the great features this townhouse has.